Living in Beaumaris and Sick of cleaning dirty and blocked gutters? Don’t have time to do the filthy cleaning job? Gutter guards ensure that your structure, walls and ceiling are not damaged by creeping rainwater and also maintain unclogged gutters. 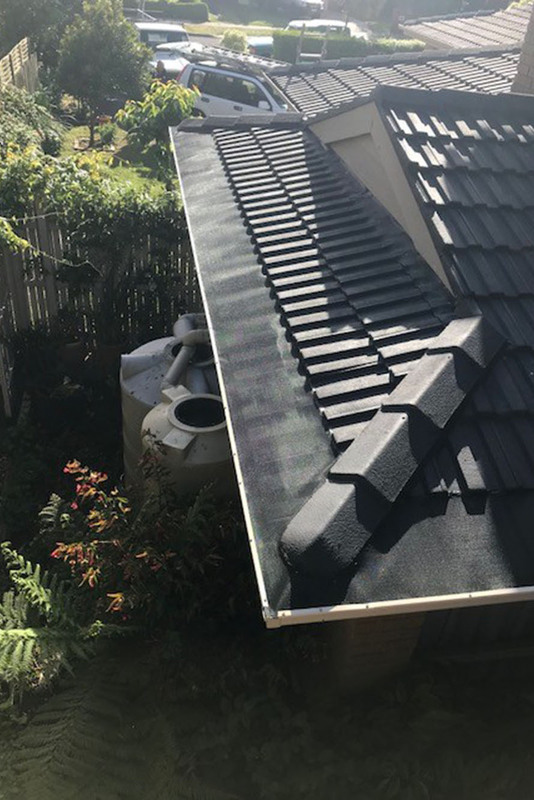 Our professional team treats every roof as their own and only the best gutter guard and leaf guard products are installed on all Victorian households. CPR Gutter Protection offers gutter guard and roof restoration services in the south-eastern suburb of Beaumaris. When your household is surrounded by trees, gutter guard installation is a must to avoid clogging of gutters. Clogged gutter creates a comfortable space for birds and other pests. Gutter guards installation would not only prove beneficial to put an end to clogged gutters but would be helpful in the long run to increase your property value. We offer 100% Australian manufactured gutter screens, gutter guard mesh, fine mesh, metal gutter protection, fine mesh gutter guard and gutter helmets. All products come with 25 years warranty. Our team holds years of quality industry experience that are fully insured and known for their happy customers list. CPR Gutter Protection offers expert advice for all your gutter protection and roof restoration related issues. We specialise in a wide range of gutter guard products such as gutter screens, gutter guard mesh, fine mesh gutter guard, metal gutter protection, gutter helmets and leaf guards. Take your first step toward Gutter Protection, Call CPR Gutter Protection at 0431 239 512 and get a free measure & quote!